We are extremely excited to tell you about Cambridge's newest gym, spa and beauty salon which is now open in Waterbeach! 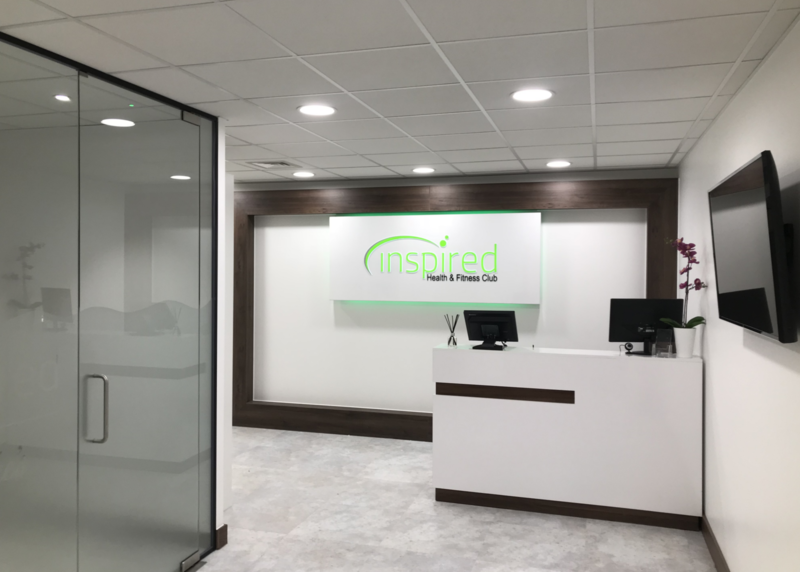 Inspired Health & Fitness Club is a friendly, family run club and believes in the traditional values of looking after our members and helping them achieve their goals. We have trained Fitness Staff on hand to answer your questions anytime, and can even support you with a Fitness Program to make sure you get the most from your workout. The gym consists of cardio machines, free weights (up to 50kg), resistance machines, Olympic barbells with disc-plated weights plus much more. Our friendly fitness team are always on hand to give expert advice and help you achieve your goals. We can also offer bespoke fitness programmes for our members at no additional cost. Also situated in the gym is a studio offering the best fitness classes available, including HIIT Cycle, Circuit Training, Zumba and Kettlebells to name a few. The fitness classes are inclusive with your membership as standard. Non members will be able to ‘pay as you go’ at a cost of £5 per class. Click here for more information. The spa area consists of a Jacuzzi, sauna and steam room. We are pleased to confirm the use of the spa is included in all membership prices for the gym. We also have a sunbed on site for those of you who are looking to keep up with your tan. The Sunbed is open to members and non-members. The cost is £3.00 for 3 minutes, or if you would like to book a course, the cost for the course is £25 for 30 minutes. Click here for more information.